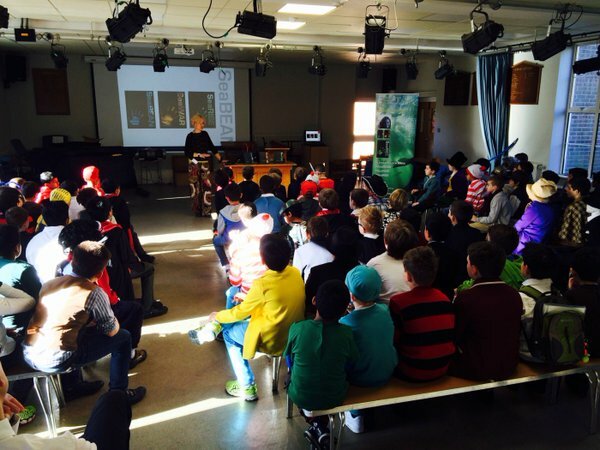 I love doing creative writing workshops in schools. 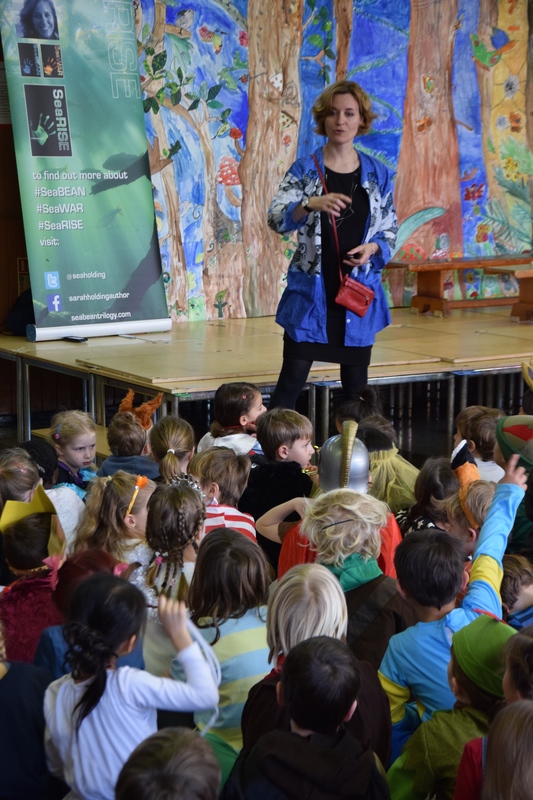 Over the past 5 years I’ve visited more than 100 primary and secondary schools in the UK to run creative events and activities with children from year 3 to year 12. 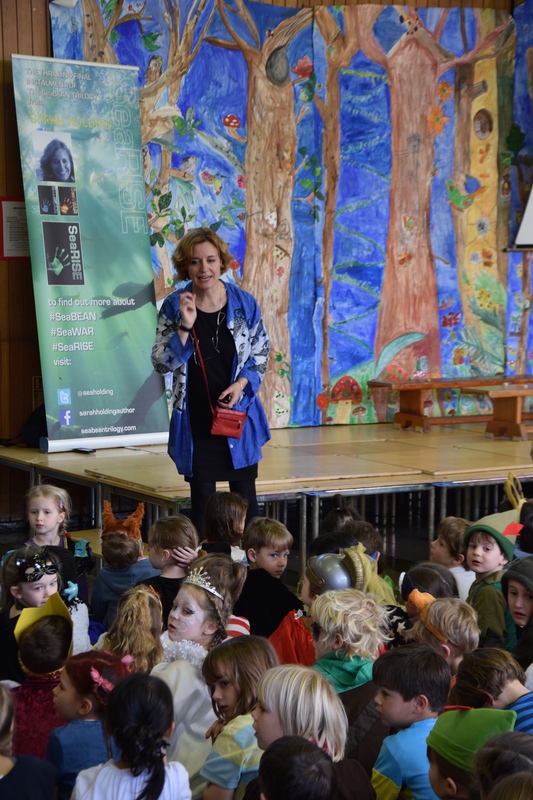 I particularly enjoy visiting schools during Book Weeks or on World Book Day when everyone likes to dress up and is really excited about meeting a real live author! 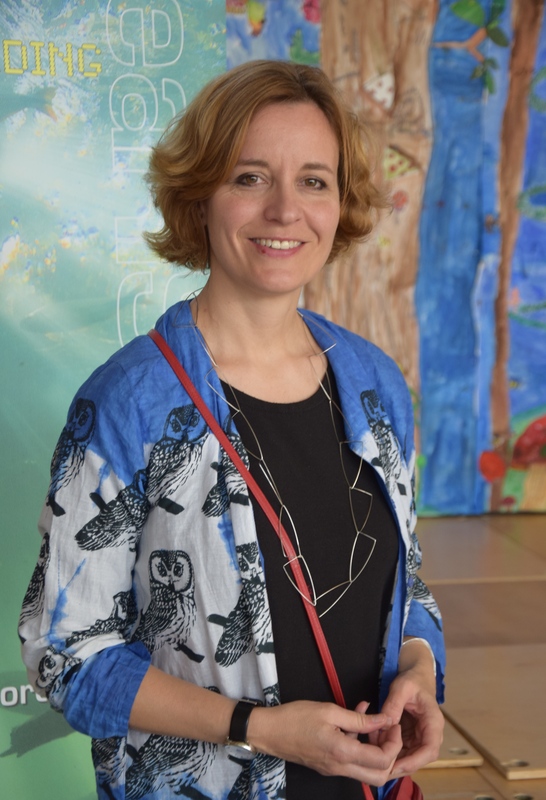 “Sarah came to our school and ignited all our pupils in year 4. 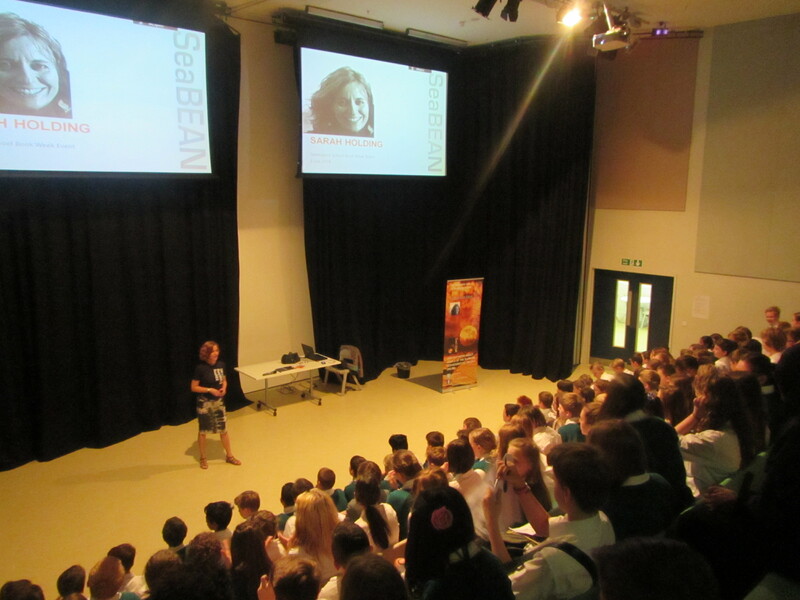 She engaged them in how she became a writer and brought magic to her book by bringing an actual SeaBean and Black Box! We travelled in the C-Bean to many wonderful places. 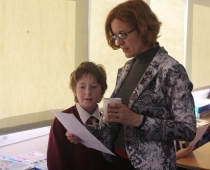 Her manner makes the children and adults feel at ease, even the most reluctant writers produced sensational work. I have also produced a KS2 Scheme of Work, which encompasses 10 lesson plans each of which is based around a chapter in the first book of my trilogy, SeaBEAN, and can be downloaded for free from the TES website.